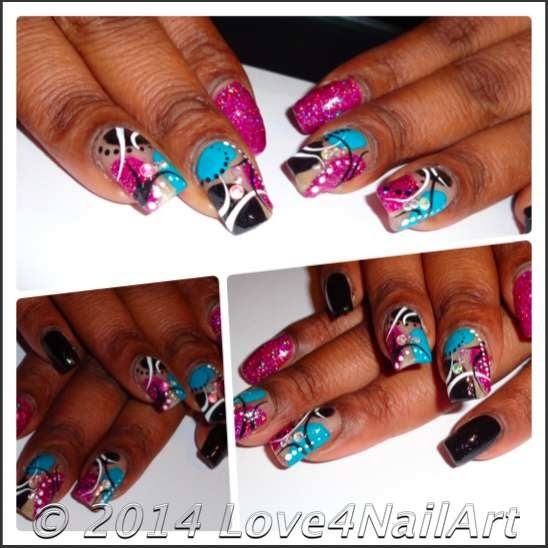 Here is another adorable abstract nail art idea! already know I absolutely LOVE abstract nail designs!!!!!!!!!! screw up an abstract design! a detailed description of all of the items I used to achieve this look!